At the second Design-BAR event this autumn, Swedish and French participants focus on the question of sustainable fashion. 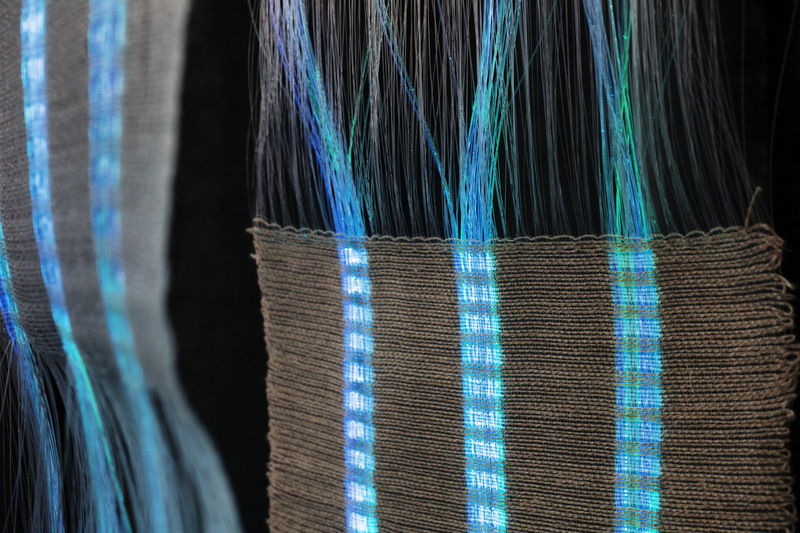 What textiles will we be wearing in the future? Should we wear cheap clothes with short lifespans made from recycled and recyclable materials such as trees, seaweed or methane? Or high-quality clothes made to last decades? What will eco-responsible consumption mean in the future? Researchers and the fashion industry have been working for some time on developing new textiles. Will we soon have tee-shirts designed to self-destruct after being worn four times—which is how often they are currently worn on average? Consumption of clothes is reaching alarming levels. In Sweden it’s 14 kilos per person per year, just ahead of France (10 kilos). Swedish and French participants will be discussing innovative textiles that help to bring fashion into the age of the circular economy. The French participants are to be confirmed. Discussion in English. Moderator : Jurgen Hecker, journaliste, AFP. Drinks may be purchased at the bar.